Shannon Hargrave: I just paid off two credit cards!! I could not be more grateful for the opportunity I've been given through Beachbody. It's not just about working out and eating healthy. Yes, it's gotten me in the BEST shape of my LIFE, and I've learned so much about nutrition and clean eating, but this is a complete LIFE CHANGE! From the people I've met, the personal development I've been exposed to, the free vacation's I've been blessed with, and now... PAYING OFF 2 OF OUR CREDIT CARDS!!! We are almost DEBT FREE! I went to a training at Summit about how to budget your money. 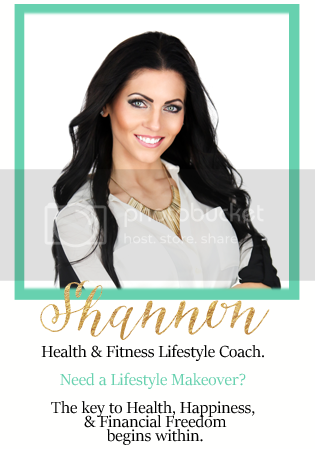 So if you are in debt or just want to learn how to budget and plan for the future, I'd love to share this information with you! 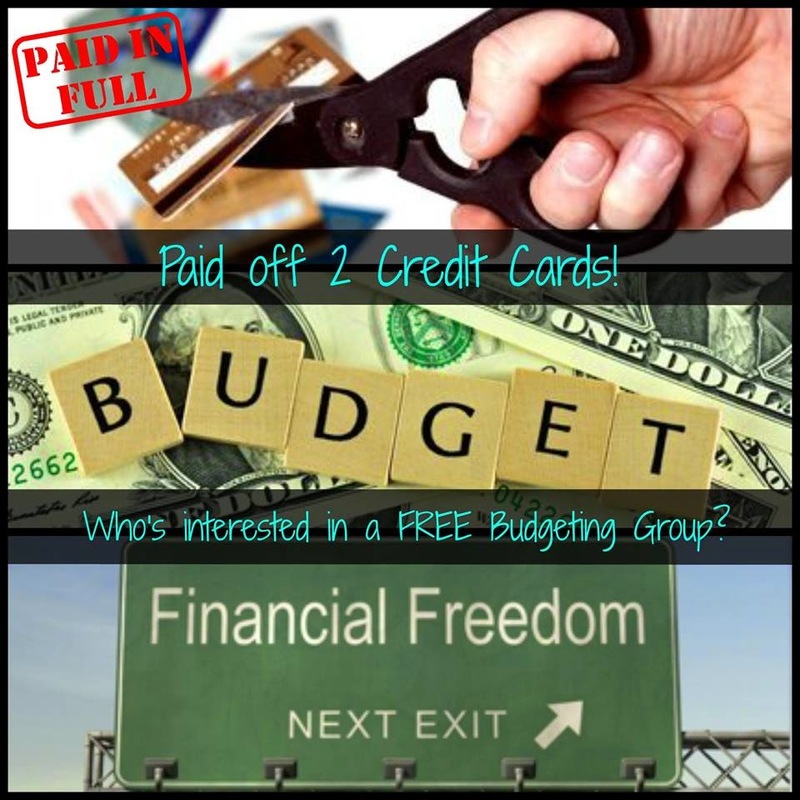 If you'd be interested in a FREE Budgeting Group, send me an email ShanHargrave@gmail.com or add me on Facebook!